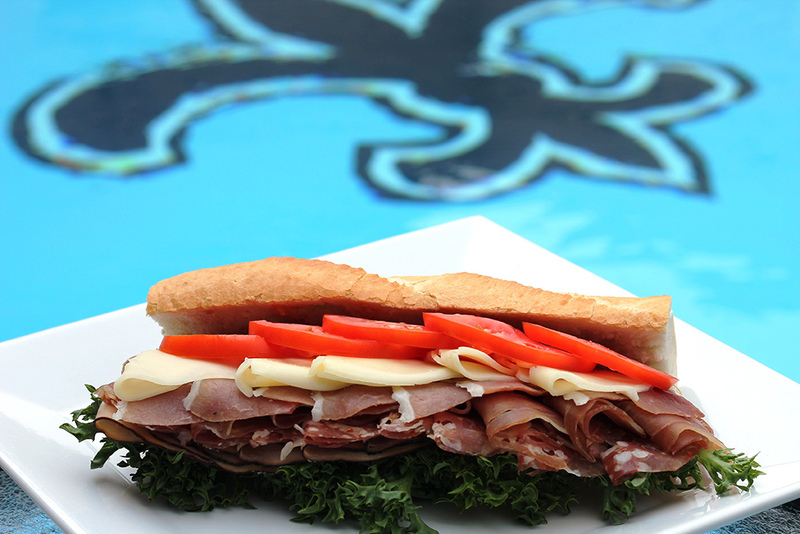 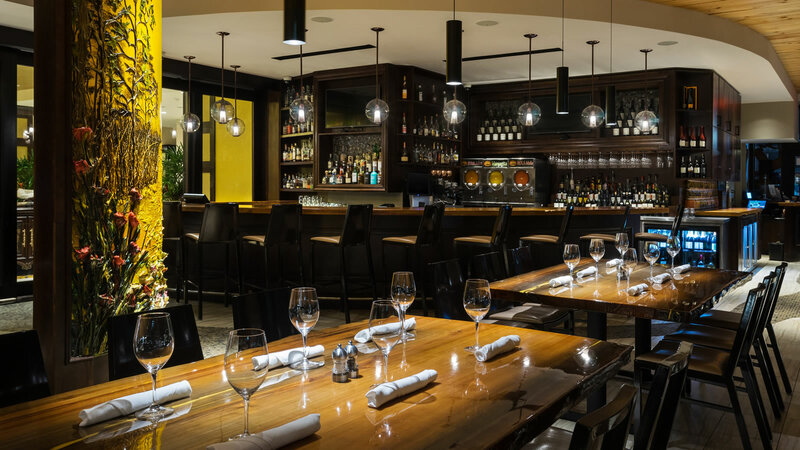 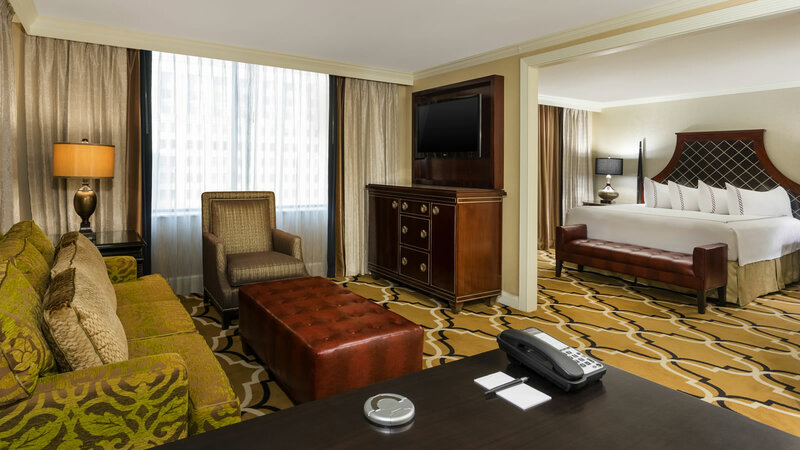 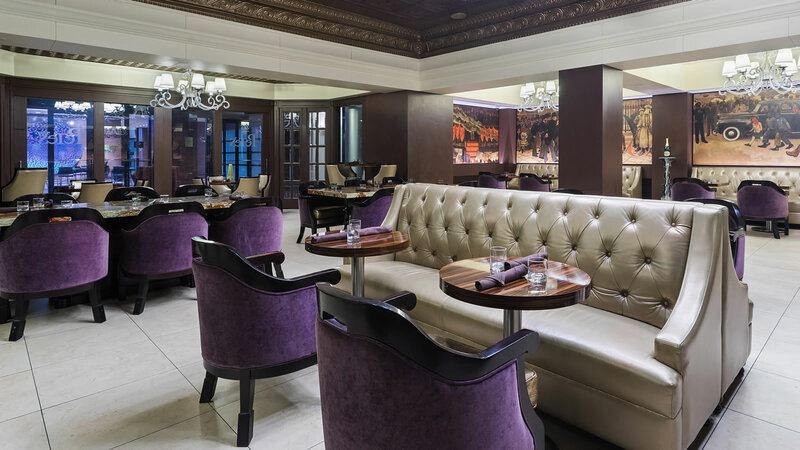 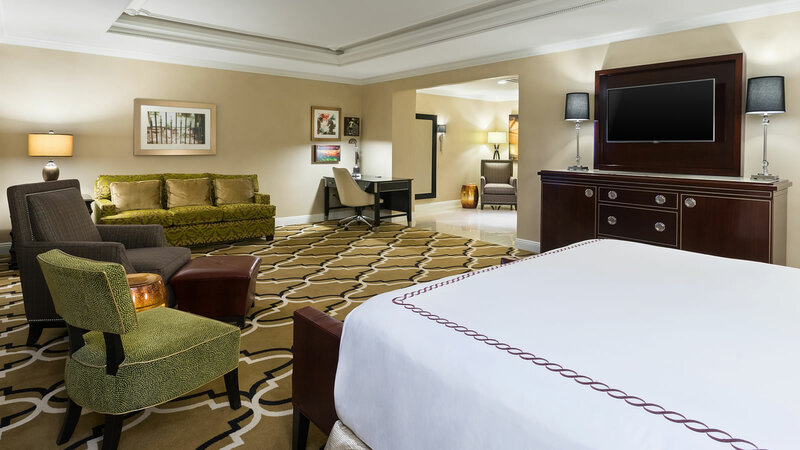 InterContinental New Orleans offers in-room dining options any time of day or night. 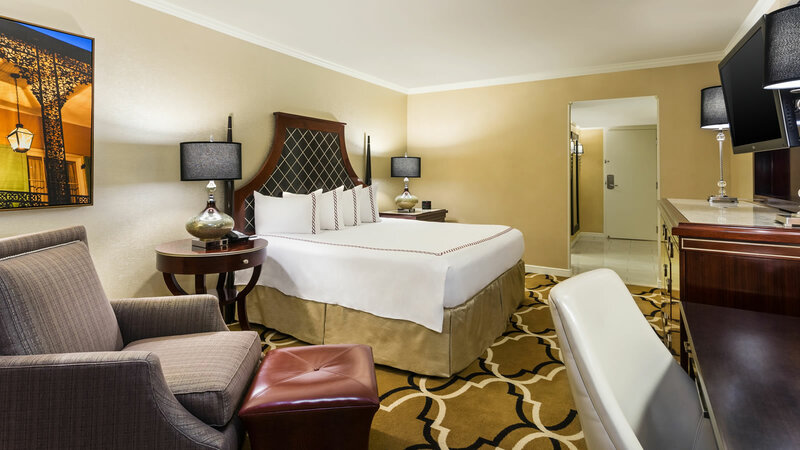 Whether you desire a pre-dinner appetizer, mid-morning brunch, or a full course meal, you can enjoy it in the comfort of your guest room. 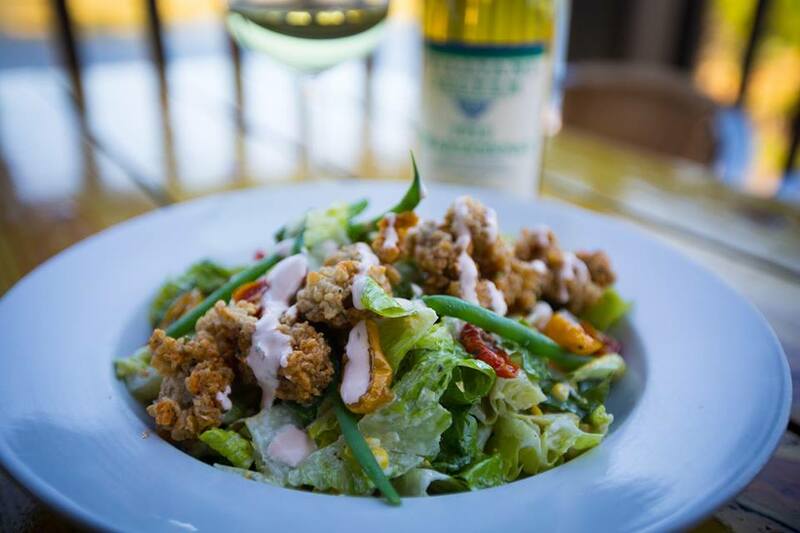 Our menu selections are abundant, food presentations are refined, and our service is timely. 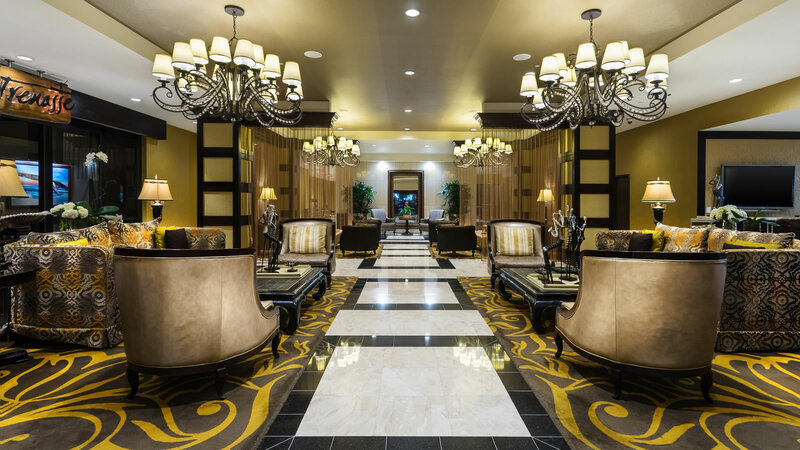 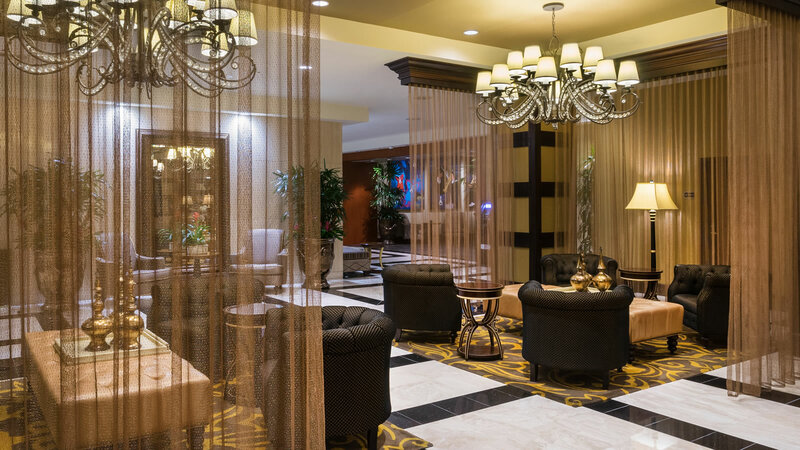 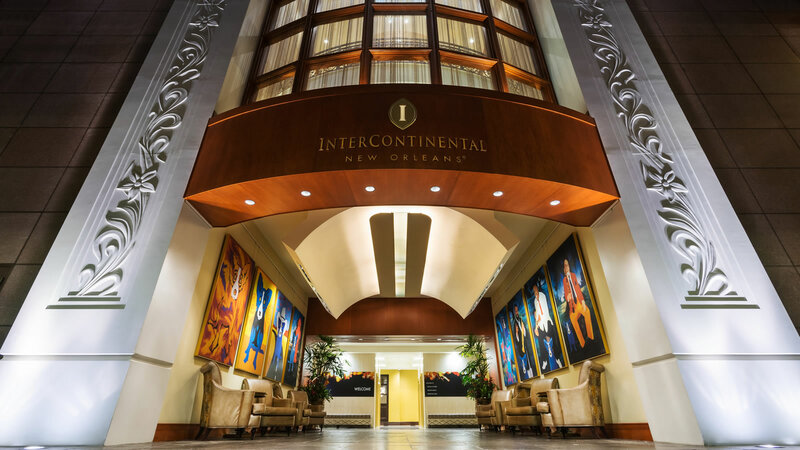 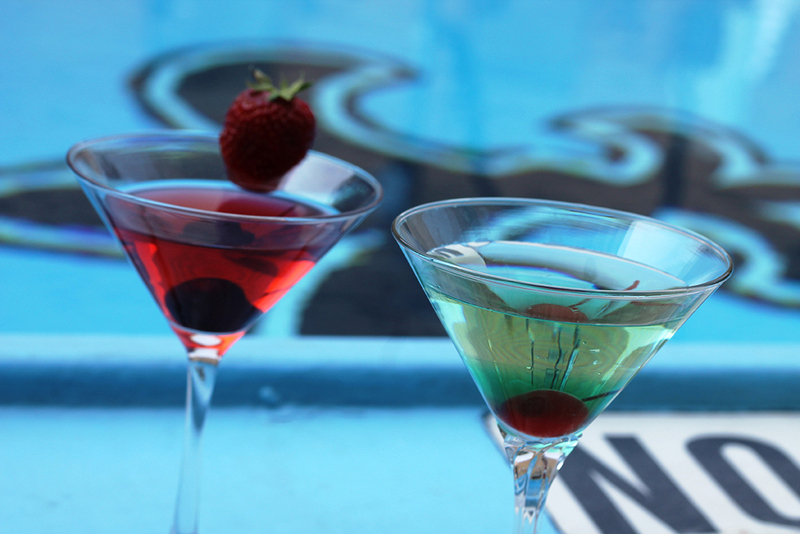 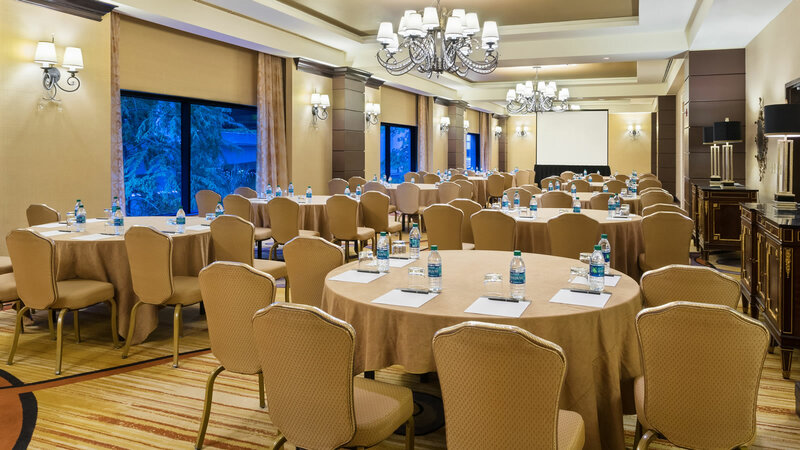 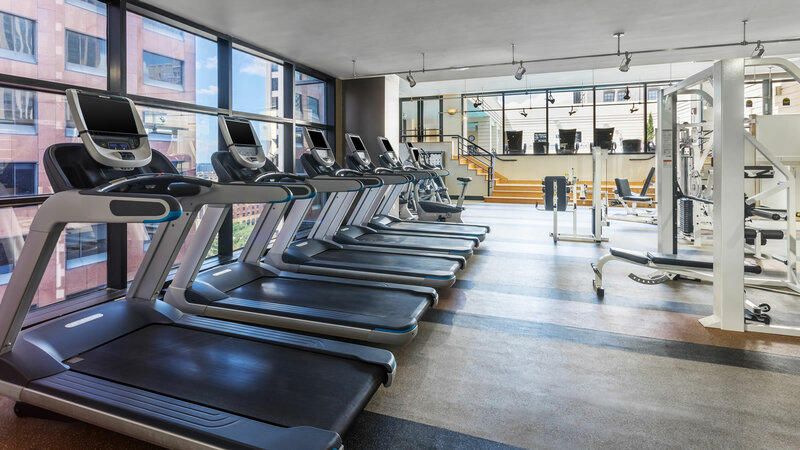 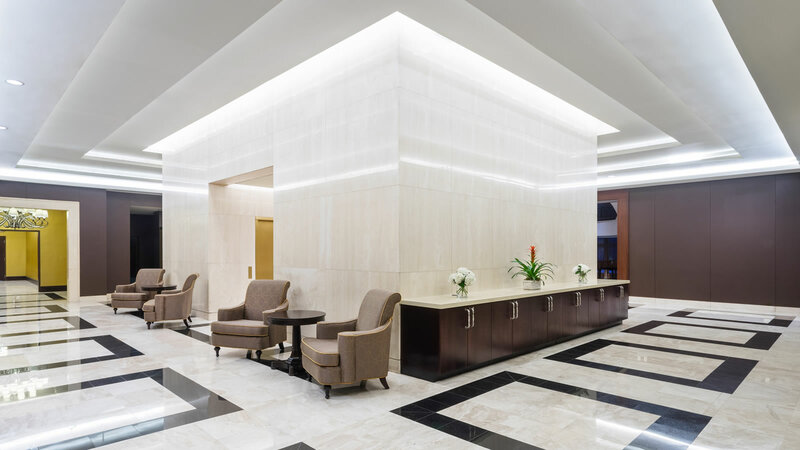 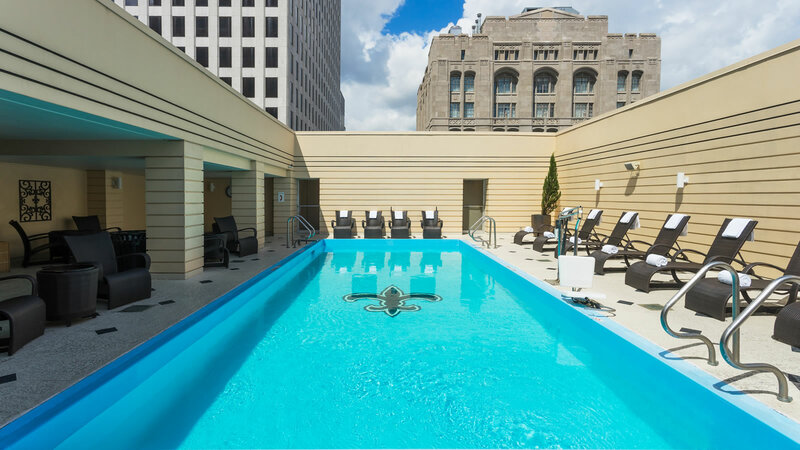 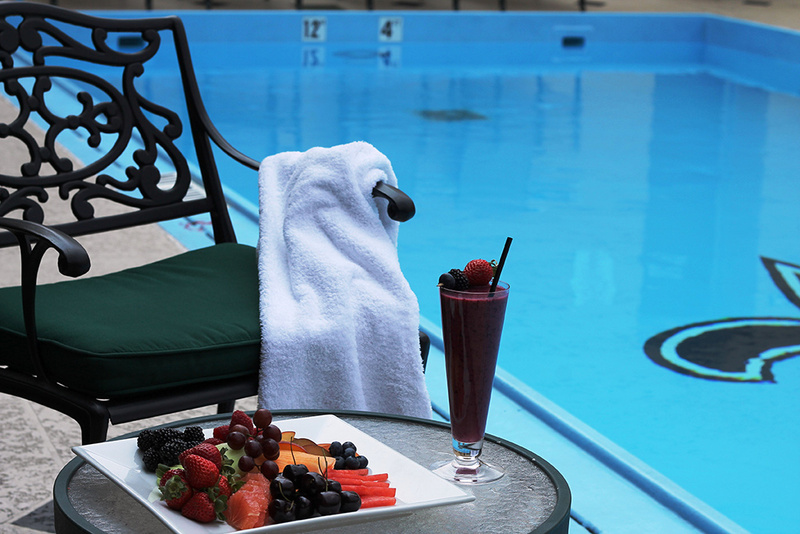 Indulge yourself when you need it, in the peaceful, elegant ambiance of InterContinental New Orleans.